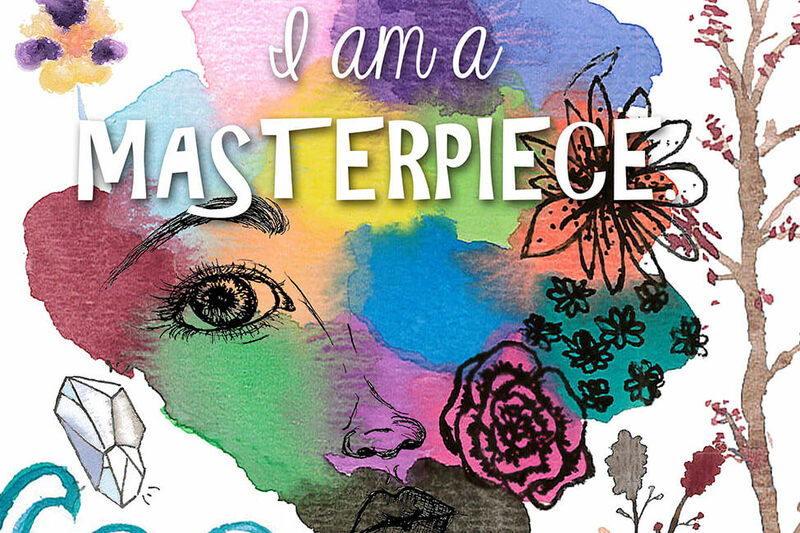 For many young women at New Haven, art becomes a powerful practice of reflection, expression, and contribution. 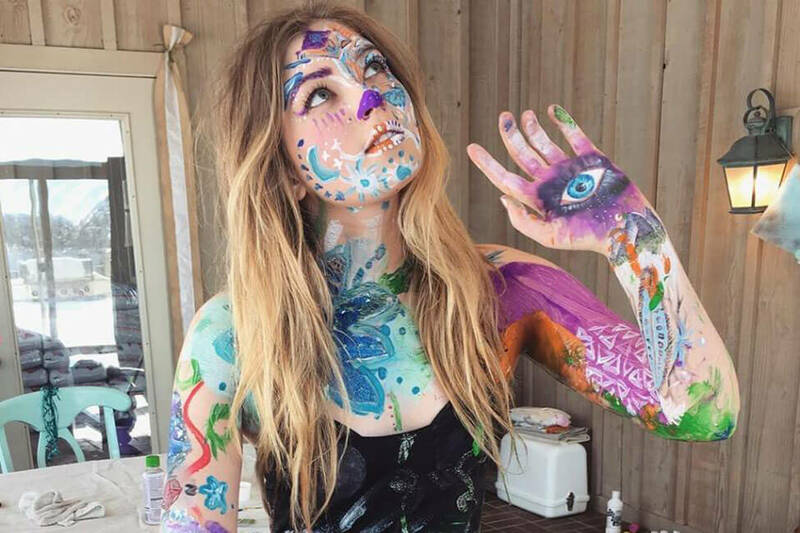 We know that the creation of art is an intellectual, emotional, and spiritual process; as such, art provides a powerful opportunity for personal exploration and growth. 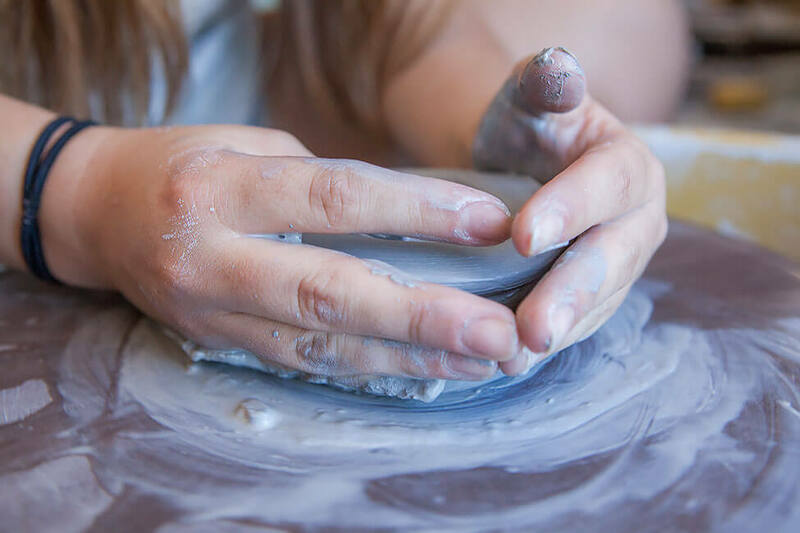 Whether they are lifelong practitioners of the fine arts or apprehensive beginners who don’t yet see themselves as creative, we’re successful at tapping the “inner artist” that’s just below the surface for most of our students. 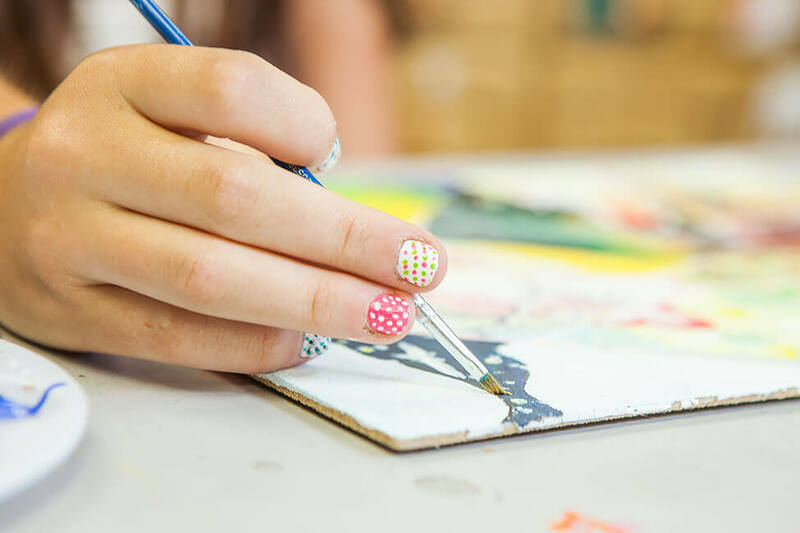 The New Haven art program offers students the opportunity to develop artistic abilities by embracing new ideas and techniques in the areas of medium, theory, and art history. 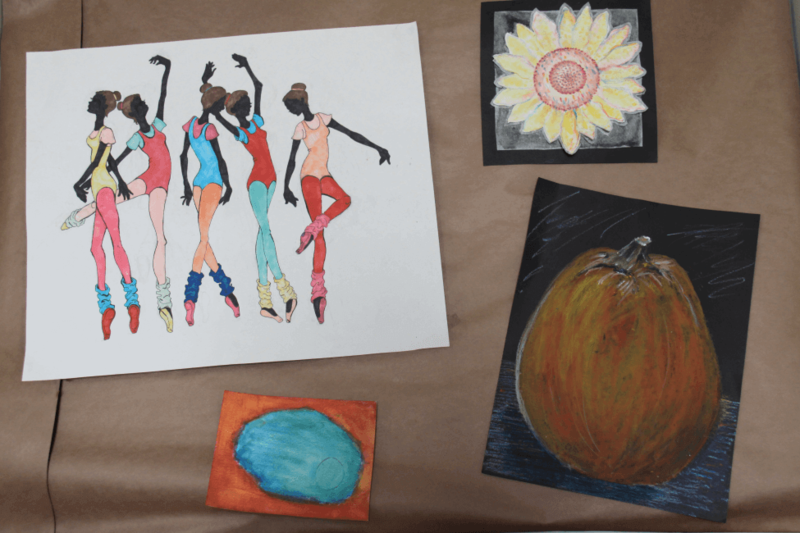 As students work with each other they are encouraged to cultivate their own artistic voice as well as an appreciation for other artists and their ideas. 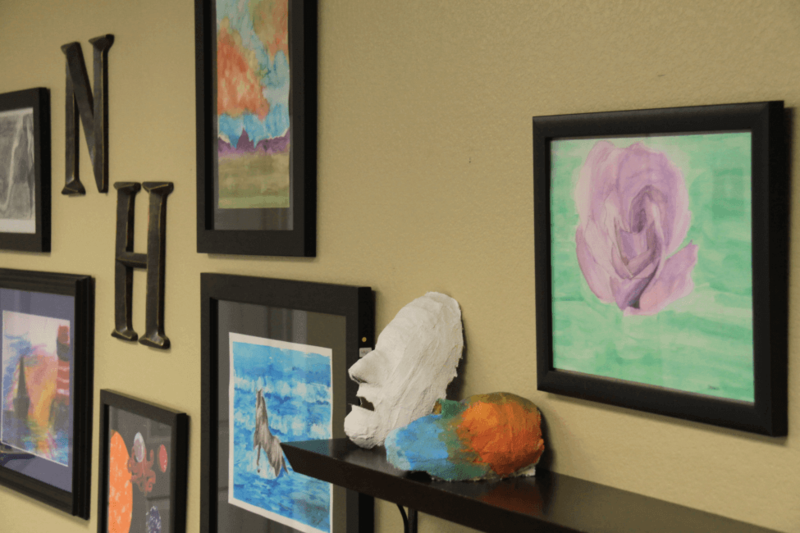 In order to create their own art from a place of broad understanding and historical perspective, students are encouraged to develop interpretive and analytical skills by viewing modern and classical art. Classroom discussions encourage reflection and help hone the creative process from thumbnail to masterpiece. 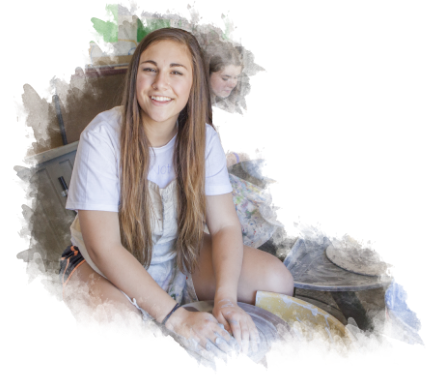 We are privileged to have the resources necessary to work in both two dimensional and three dimensional mediums ranging from drawing and painting to sculpture and installation art. 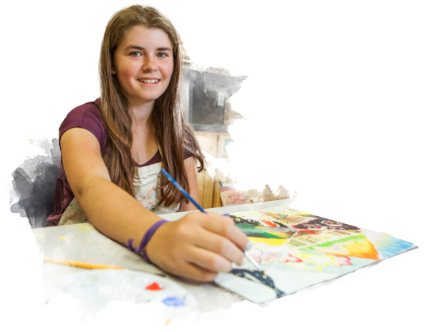 New Haven also provides opportunities for private lessons in photography and digital arts. It is our goal to nurture natural talent and to help our students enjoy the fruits of diligence, hard work, and professional instruction in the arts. "You have helped me to become involved in class and to get into books. It’s been a lot easier to learn in a caring environment. Thank you for helping me get interested in school again!"